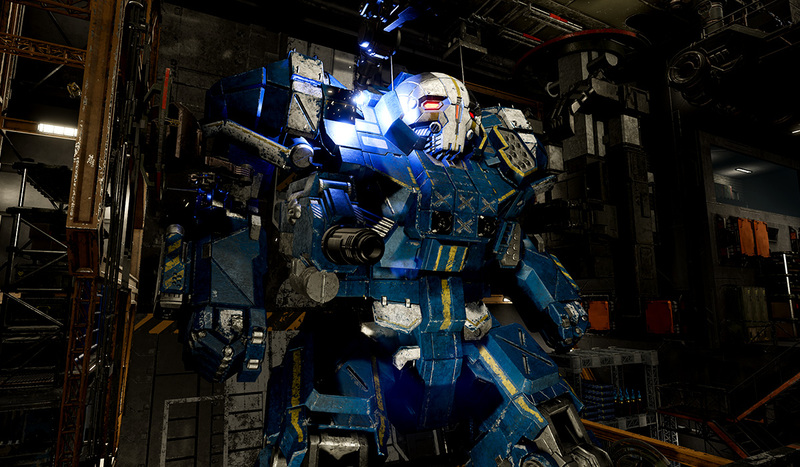 Piranha Games’ MechWarrior 5: Mercenaries, which was meant to usher the beloved mech combat title into a new age, has been delayed. Originally slated to arrive in December, the game has been delayed to 2019. Piranha Games president Russ Bullock issued a statement and clarified that the delay was done in order to deliver the “best product possible.” Considering this is the first MechWarrior title to release for a whole new generation (not to mention the first new title in nearly two decades), we can’t exactly fault the studio. “As everyone knows, this is the first single-player experience Mechwarrior title released since 2002 and we are well aware of the responsibility and great opportunity we have in re-introducing Mechwarrior to the world. Taking place during the Third Succession War, MechWarrior 5: Mercenaries is only in development for PC. The series has been through a number of different developers over its long, illustrious history. If you really can’t wait for the next game, it’s worth checking out Harebrained Schemes’ turn-based tactical strategy title BattleTech. Mech customization, targeting specific parts to induce different penalties and so on form a core part of the gameplay.